Dr. Yogesh P Harwani, one of the Best Gastroenterologist in Ahmedabad is a zealous personal, serving the field of medicine through Gastroenterology. He is an enthusiastic and energetic professional with healing hands and expert knowledge of Gastro physician doctor in Ahmedabad. He always aspired to be medical professional. As an student he participated in health camps and played key role organizing health awareness programs, while doing MBBS in Bharti Vidyapeeth, Pune. He enthusiastically worked for health camp i.e HIV awareness, eye donation campaign. In 2002 he offered services to humanity by earthquake relief camps in Gujarat. He completed his masters in medicine i.e DNB in medicine from well recognized KEM hospital Pune (2006 to 2009). In 2010 he got selected in Entrance of DNB super specialty from National board of examination New Delhi by which he procured gastroenterology from Nizams institute of medical sciences Hyderabad. By this hard work and dedication, he completed theory and practical examination in gastroenterology in first attempt. In the duration of 2013-2014. Dr. Yogesh harwani worked as consultant in Apollo Gleneagles Hospital, under expert guidance of Dr. Mahesh Goenka. He was trained with 120 ERCP and more than 600 diagnostic & therapeutic EUS. He also polished his clinical skills of Gastro physician doctor in Ahmedabad, Gastro physician doctor in Gujarat. He upgraded his clinical & endoscopy skills at Kolkata, Institute of gastro-sciences, Apollo Gleneagles Hospitals. He is one of the few selected candidates to represent India’s young gastroenterologist forum in 2014 where he got opportunity as fellow in advance endoscopy at Kinki University, Osaka, Japan. From August to October 2014.where he was trained for advanced EUS intervention like biliary and pancreatic drainage for oncology patients. Such advance procedures are performed by few skillful professionals at very few centers in country of Best Gastroenterology Hospital in Ahmedabad. He was one of 3 young gastroenterologist from India in 2015. Selected for Asian young endoscopy award 2015 in Seoul, Korea. As one of his achievement he was also honored with scholarship for advanced endoscopy program in Hong Kong in Dec 2015. His dedication for the profession and continuous aspiration for acquiring knowledge makes him dynamic. He serves his birth place Ahmedabad, along with periphery areas i.e palanpur, nadiad, and sachore. To cater all strata of patients. 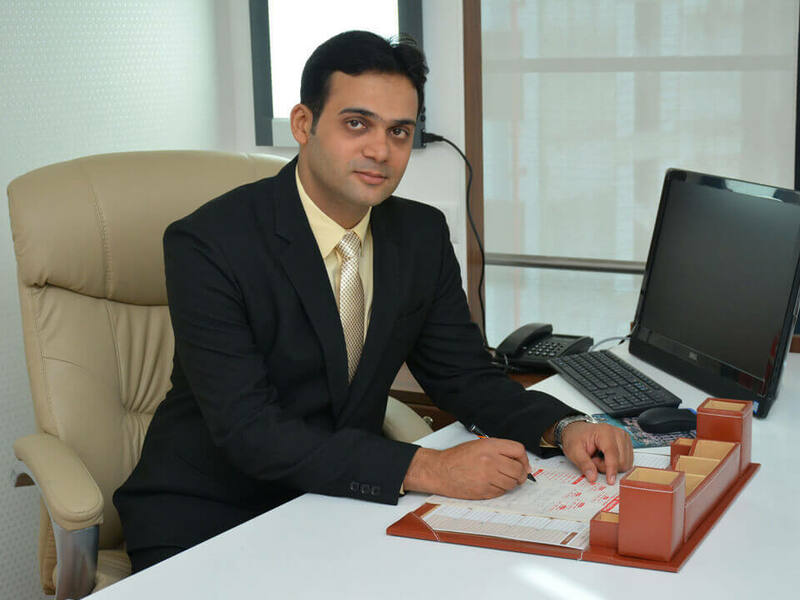 He is attached to Apollo,HCG, shalby and star, jivraj hospital, Ahmedabad, Gastro physician doctor in Gujarat.